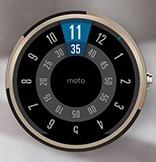 Motorola currently offers the Moto 360 in silver and black colors, but what if you want something a little more blingy? 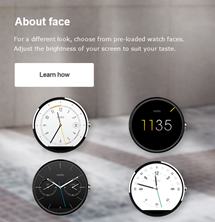 The company posted a promo image recently that piqued everyone's interest as it showed what is clearly a gold Moto 360. 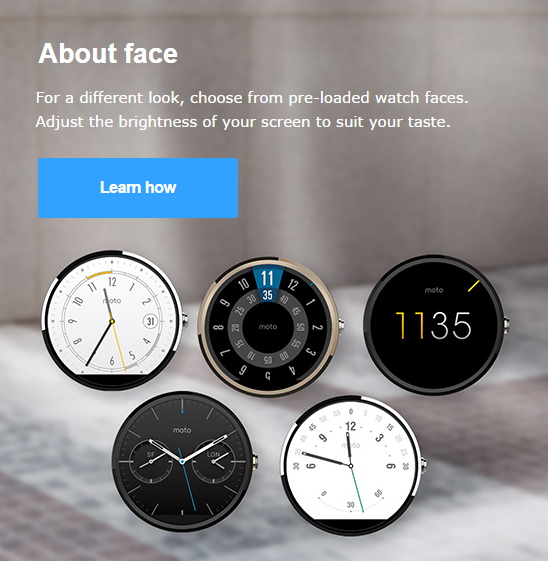 When we asked about it, Motorola was all like "what watch?" It's pretty clear Motorola was scrambling to hide that obviously gold watch once we contacted PR. 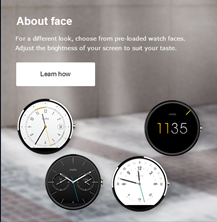 They first pulled the image without changing the page layout, then the arrangement of the watches was tweaked later to look less suspicious. As you can probably guess, Motorola wasn't very forthcoming. Here's what they told us. Although we can't comment on gold specifically, we’re always exploring new materials and we intend to provide Moto 360 in a selection of styles in the future. So... maybe? There could definitely, absolutely, possibly be other colors coming to the Moto 360 in the near future. I mean, someone was at least sure enough to make a render of a gold one. There's a chance, right?